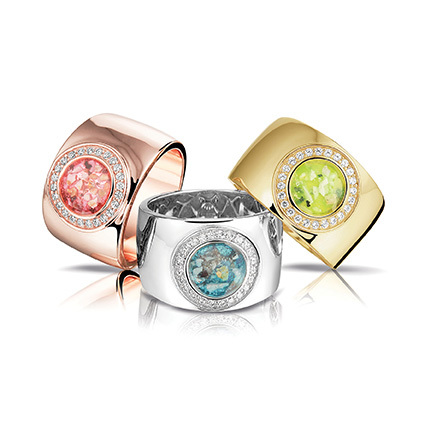 I am proud to offer the See You Memorial Jewelry range designed by Rob Leurs, who is an authority in memorial jewellery in the Netherlands. 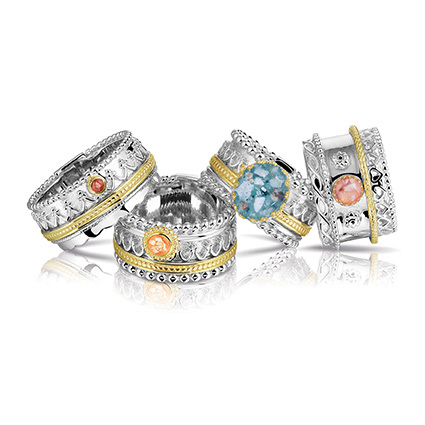 See You have been in the jewellery business for over 35 years. 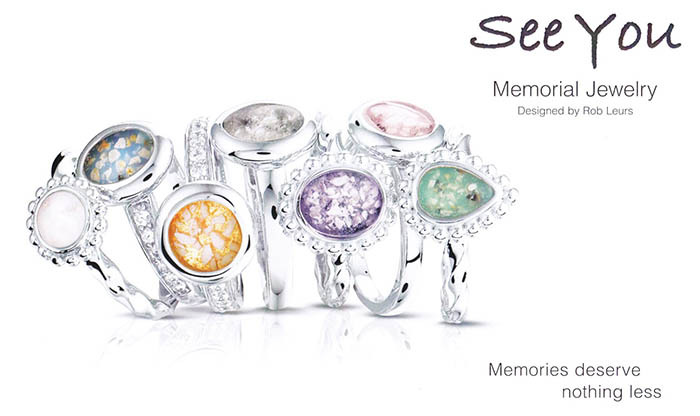 See You Memorial Jewelry is a unique and beautiful way to help preserve the memory of your loved one. 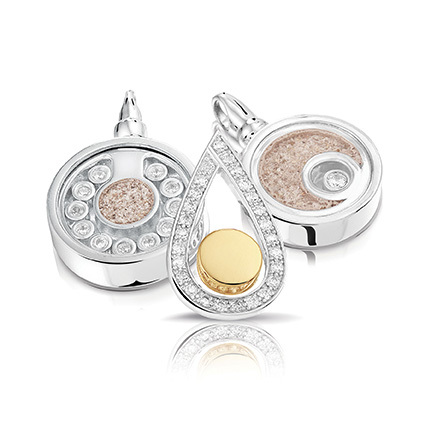 The defining characteristic of this keepsake jewellery is the integration of visible ashes or hair into the design of every piece. To ensure your peace of mind, I always make the process of ash integration available for you to observe. With this wonderful collection, I wish to provide you with beauty and elegance to cherish along with your memories. The process of introducing ashes to your memorial jewellery is shown via the link below.